In 2004, the Mesoamerican Reef Fund (MAR Fund) was established. 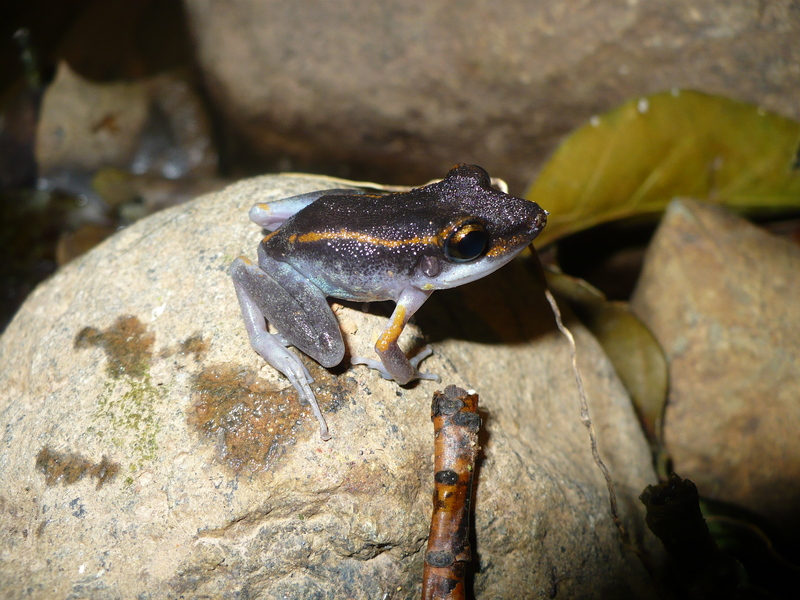 This regional organization is comprised of four Environmental Funds from four different countries: PACT Belize, Foundation for the Conservation of Natural Resources and Environment in Guatemala (FCG), Fundación Biósfera (Honduras) and the Mexican Fund for the Conservation of Nature (FMCN). MAR Fund aims to inspire regional and innovative solutions for critical issues in the Mesoamerican Reef, through long-term and significant financial support; to achieve its goals, MAR Fund prepares calls to select and fund projects, implement directly or as well in cooperation with partners, and raises funds for specific initiatives. Three of its major programs are the Community Fisheries, the Small Grants and the Coastal and Marine Protected Areas Network. 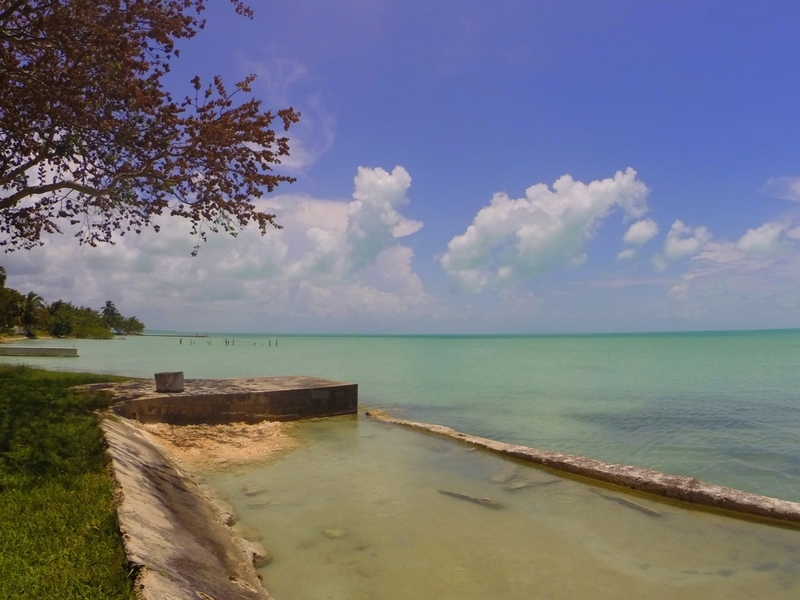 The Protected Areas Conservation Trust (PACT) is Belize’s National Trust that was established in 1995. 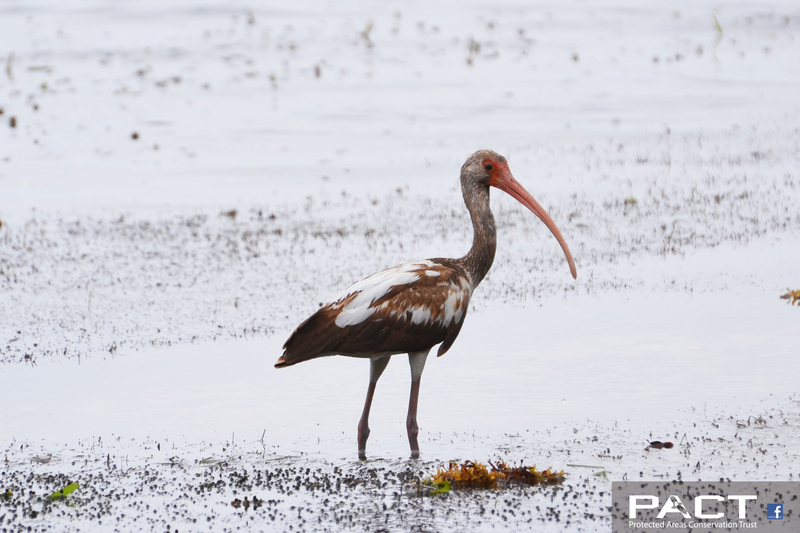 PACT provides funding to support conservation and promote environmentally sound management of Belize's natural and cultural resources to foster sustainable development. PACT is primarily financed by conservation fees paid by visitors in Belize upon their departure and a 20% commission from cruise ship passenger fees. No less than 5% of all revenues are deposited into an endowment fund. PACT also receives donations by individuals and corporations. In pursuance of its mission, PACT issues grants for conservation projects and capacity building in the public sector and civil society regarding sustainable management of protected areas. PACT also provides grants for the promotion and development of communities around protected areas, and environmental education and awareness building on a national scale. USD million disbursed as grants since its creation. % of its resources goes to protected areas.  Forever Costa Rica Association is a private organization founded in 2009, which aims for conservation of marine and terrestrial ecosystems by managing resources and establishing partnerships with stakeholders such as government, the private sector and the Costa Rican civil society. Within its work modalities, Forever Costa Rica supports the Government in establishing and implementing national conservation goals. It also offers institutional support for Costa Rican civil society and protected areas staff. 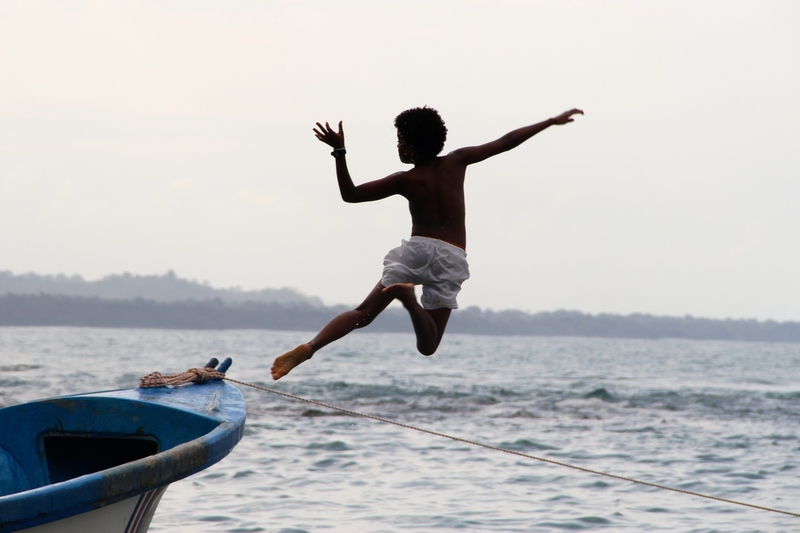 Forever Costa Rica has shown excellency in its work, channeling funds through innovative initiatives as successful as the campaign 'Save Palo Verde' and the campaign 'All aboard for Cocos Island'. Founded in 1996 as a public Fund, the National Forest Financing Fund (Fonafifo in Spanish) has financed small and medium producers of forest goods and services, through management and administration of resources from national and international sources that are administered in endowment and sinking funds. Fonafifo seeks to support the development of the forestry sector in Costa Rica by means of direct implementation of projects, channeling financial incentives, the establishment of public-private partnerships and managing international cooperation agreements related to forestry. Fonafifo’s operation focuses on 3 strategic lines: financing, sustainability and the governance of the forestry sector, which is reflected in their work on biological corridors, watersheds, private territories in protected areas, indigenous territories, among others. FIAES- "Fondo de Inversión Ambiental Sostenible de El Salvador"
For more than 20 years, FIAES has been operating in El Salvador dedicated to management, administration and investment of financial resources that promote environmental conservation through the establishment of strategic alliances and collaboration with civil society in protected areas, micro-watershed management, decontamination activities, and land and ecosystems management. Its work focuses on capacity-building programs, promoting the use of technology for a sustainable environment. 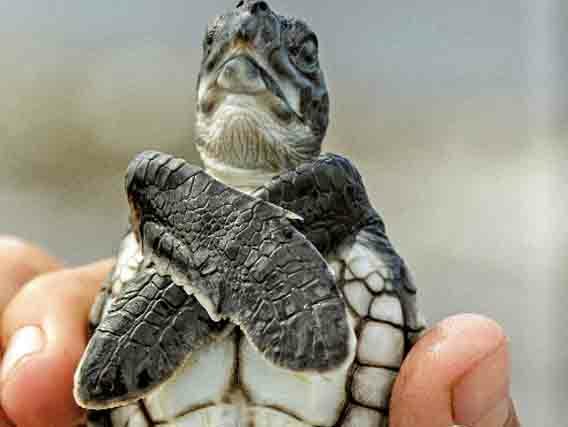 Among its most important initiatives it manages a subprogram on conservation of marine turtles, which has allowed FIAES to finance about 20 projects for reproduction of 4 different species of turtles that nest in El Salvador. Since 2009 the Protected Areas and Wildlife Management Fund (in Spanish: Fondo para el Manejo de Áreas Protegidas y Vida Silvestre – FAPVS) has been dedicated to the efficient and productive management of the National System of Protected Areas of Honduras (SINAPH). FAPVS has turned into a key player for sustainable national development, through its work at different levels on ecosystems and biodiversity. In that way, FAPVS’ goal revolves around the generation of environmental goods and services through capacity building initiatives while the financial sustainability of the SINAPH is ensured. Its operation mode is focused on managing endowment and sinking funds, also FAPVS opening calls to select and co-finance projects proposed by civil society organizations, and the establishment of public-private partnerships within the framework of Corporate Social Responsibility. 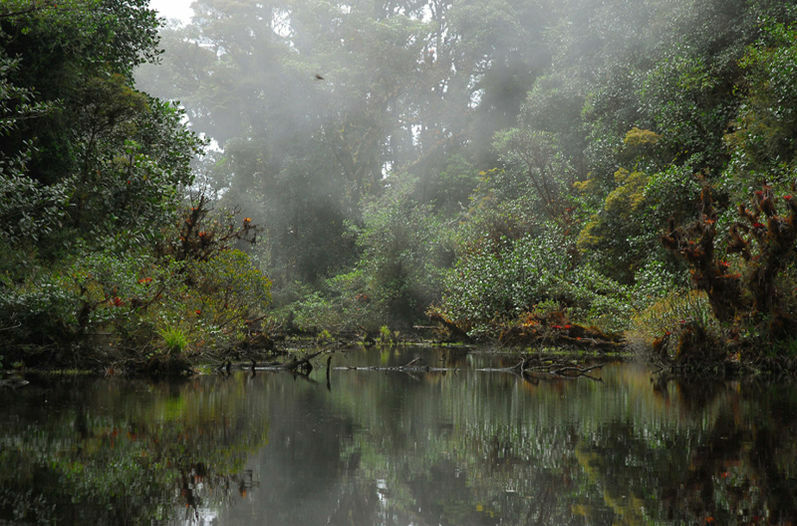 million hectares of protected areas supported.  The Foundation for the Conservation of Natural Resources (Fundación Natura) was created in 1991 to contribute to the protection and integrated management of river basins prioritized by their environmental and economic assessment, participatory processes and fund management.  This is accomplished through several modalities of administration: comprehensive (administration of an endowment and two debt-for-nature swaps, funding NGO projects with technical and financial support), intermediate (sinking funds and project implementation), basic (sinking funds). It also supports Green Coalitions which are alliances with the private sector and grants for community based organizations and pro-bono (administration of sinking funds for informal community organizations). 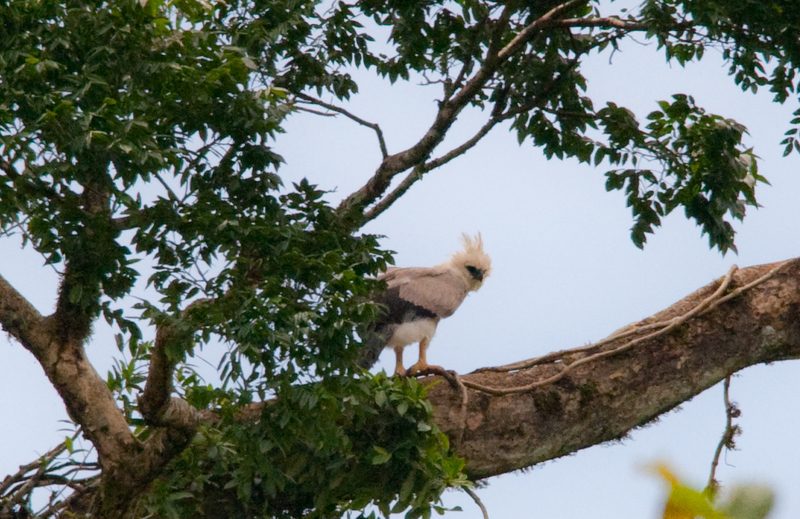 Fundación Natura works in protected areas and buffer zones, wetlands, forests of all kinds and farms along the Panamanian territory. USD million disbursed to projects in 2014. Since its foundation in 1994, the Mexican Fund has been a non-profit organization that seeks to build a sustainable future for Mexico through the mobilization of financial resources, building partnerships and decision making focused on conservation and use of natural resources. Its work focuses on conservation programs, protected areas, seas and coasts, forests and watersheds and innovative projects in ecosystems such as forests, jungles, coral reefs, mangroves, deserts, coastal wetlands, among others. FMCN manages 11 endowment funds, and since its establishment, it has disbursed 123.5 million dollars to a wide variety of sustainable environment conservation initiatives in Mexico.